If all Aretha Franklin ever recorded were the sorts of songs represented on The Great American Songbook, which highlights her relatively brief tenure at Columbia Records prior to her groundbreaking run at Atlantic Records, she would still have etched her legend as one of the all-time greats. Signed to Columbia in 1960 by John Hammond, Franklin was groomed in the mold of a jazz-disposed balladeer, interpreting standards and other comparably mainstream fare of the day, all of which called more for restraint and nuance than spontaneity or grit. Such secular material presented a marked contrast from the vibrant gospel roots of her upbringing. And yet throughout this newly released retrospective—a precursor to the forthcoming, twelve-disc set, Take A Look: Complete On Columbia (scheduled for release on March 22)—Franklin enlivens what are for the most part lush, orchestral arrangements with considerable verve, conviction and, yes, soul. Highlights include soft, entrancing renditions of “Skylark” and “My Little Brown Book” as well as the zestful blues of “Trouble in Mind,” yet it's Franklin's versatility which most comes across. It's what gives her performances credibility, whether she's crooning all suave and sultry or bringing some back-to-church fervor to an otherwise innocuous tune. And though manifested in much different contexts, that same versatility has sustained and inspired her in the years and decades since. 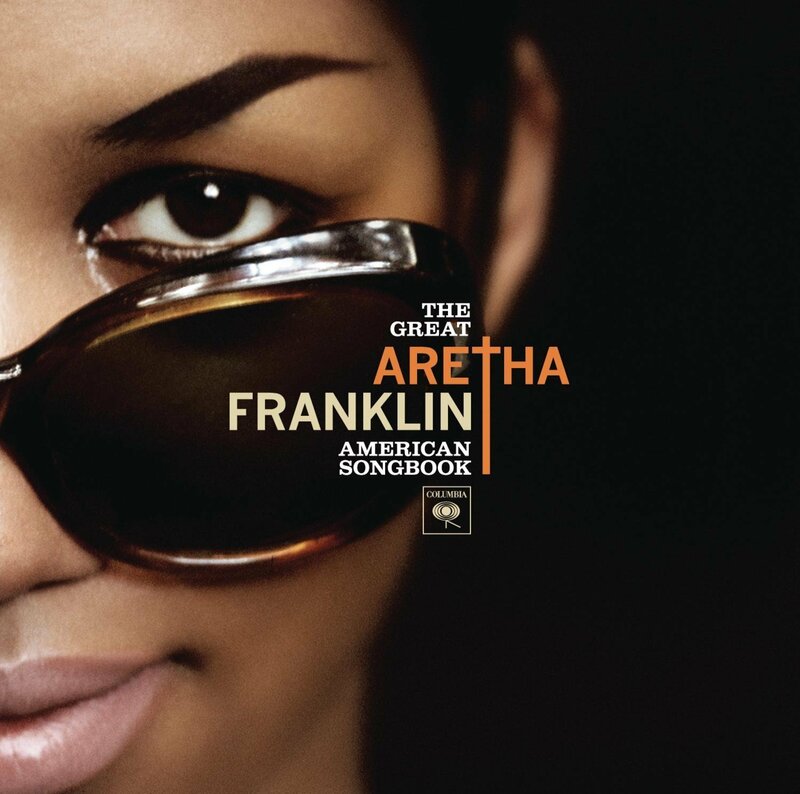 Once at Atlantic Records, Franklin was well-served by gentleman like label president Ahmet Ertegun, producer Jerry Wexler, and engineer Tom Dowd, who recognized her potential and, more to the point, how to best accommodate her innate talent. That said, the recordings on The Great American Songbook reveal an emerging artist on the threshold of her sweet spot, engaging a variety of styles while, perhaps unwittingly, seeking out how to best express her creative voice.